If you want to play golf in the gloomy, cold and inert days of the winter, you don’t need to think about where to go! 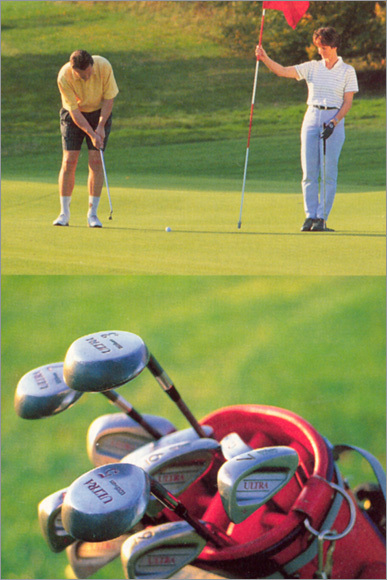 The golf resorts, in accordance with the world standards, are waiting for you. As an open-air sport, the golf, played on a 500 thousands square meters area with many natural and artificial barriers, was started in the very old days by the establishment of the Istanbul Golf Club in Turkey in 1895. The golf course with 12 holes of this club was in Okmeydani until 1914. In addition to this, the Bosporus Golf Club, established nearby Bebek in 1911, continued to serve until the year of 1923. The Istanbul Golf Club opened a new golf course in Maslak in 1920. The club building was constructed and the number of holes was increased to 18 in 1922. The Istanbul Golf Club was registered officially by the Board of Sport and Education in 1952, and attached to the Federation of Tennis. The club, displaying activity under the name of the Specialization Club of the Istanbul Golf Sport, is one of the oldest clubs in the world and hosting many tournaments at the present day. 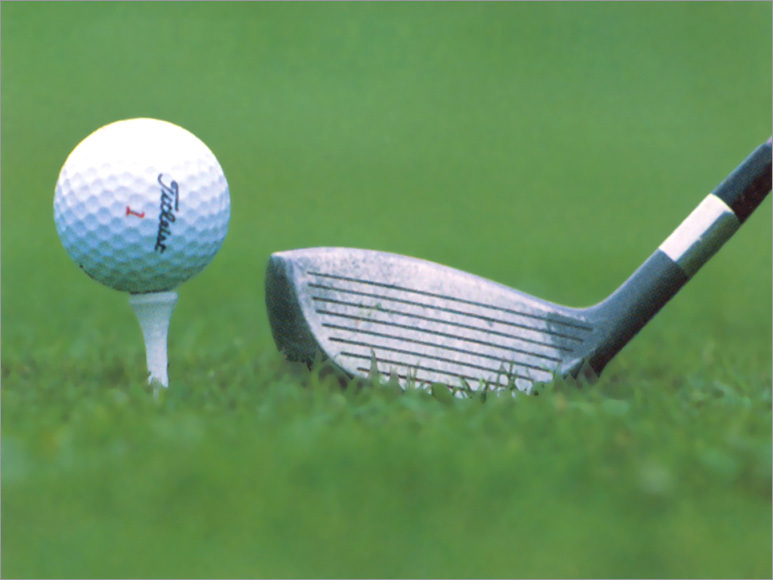 The Turkish Golf Federation, contributing to the introduction of Turkey to the world, was established in the year of 1996. 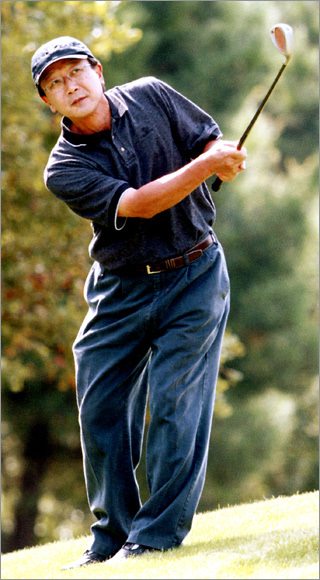 In addition to the increasing concern to the golf sport in Turkey in the recent years, with her scenic beauties, especially her climate convenient for the golf sport during four seasons, and her facilities appropriate to the world standards, Turkey is especially one of the most preferred countries for the golf sport. Turkey turns to be an elite golf center, making the golf lovers come together, with her golf facilities appropriate to the international standards. The Belek County, 30 km east to Antalya, is a unique tourism heaven, both with its magnificent cultural, historical, and natural assets, and with its qualified golf courses and facilities. 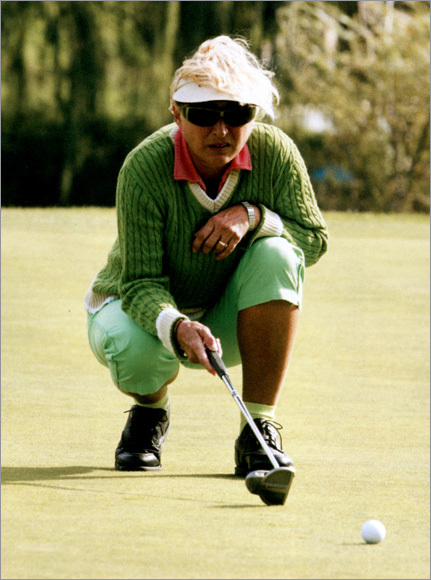 In addition to Antalya, Istanbul, Ankara, and Mugla are also important centers, in terms of golf, with their facilities according to the international standards. The golf facilities in our country are generally established with high qualified accommodation, entertainment and shopping possibilities for their visitors on the coastal regions. As a result, the visitors, preferring Turkey for playing golf, have a possibility of a heavenly holiday in the nature. With her convenient climate conditions, unique scenic beauties and the formation of the land, admired by the golf lovers, Turkey has a great potential in terms of the golf tourism. The Ministry of Culture and Tourism has prepared 11 golf courses for the golf tourism in the touristic regions and centers. Some of these golf fields are activated for service but some of them are still in the investment level. 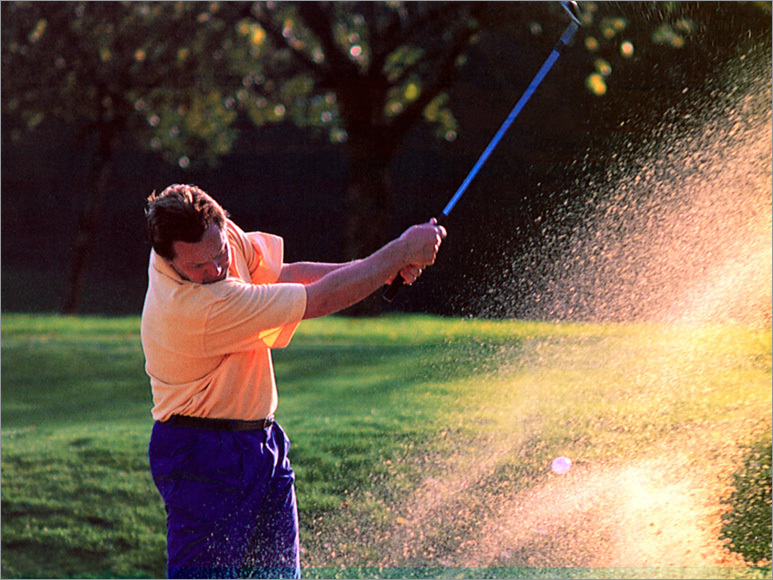 In Turkey, 46 golf tournaments were organized in the year of 2005, and a sharp increase in this number is expected, when the new golf areas will start to serve for the tourism in the next years. The Golf Federation of Turkey determined areas for 100 golf courses in the next 4 years to spread the golf sport not only in the coasts but also in other regions of Turkey. With the project title of “100 Golf Courses in 4 Years”, 2 courses in Sanliurfa, 1 course in Gaziantep, and 12 courses on the Adana- Mersin- Tarsus line in the Southeastern Region were planned. The golf investors are allocated with the areas of the capacity of 9550 beds, which will increase lately to 40 thousands, in the above mentioned regions. Within the context of the project, it is invested to the 20 golf courses in Istanbul, and 10 golf courses in Datca, Side- Manavgat. Being as a part of the Lykia Holiday Village, the first golf link (parallel to the sea) will be opened on April of the year 1996. The golf course, having 27 holes and being parallel to the sea, will be started in Koprucay of Antalya.